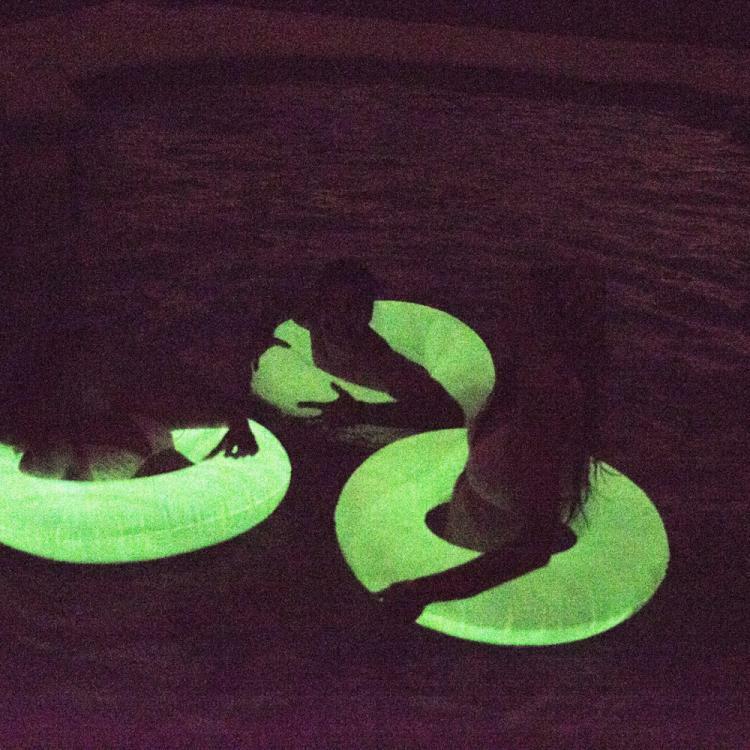 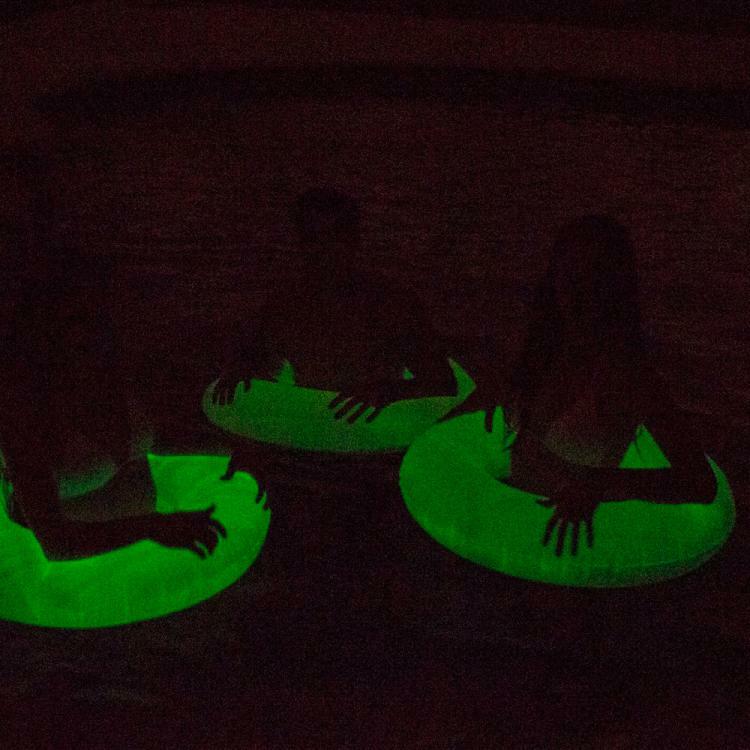 This pool inner-tube is just like any standard pool tube except for the fact that it glows in the dark. 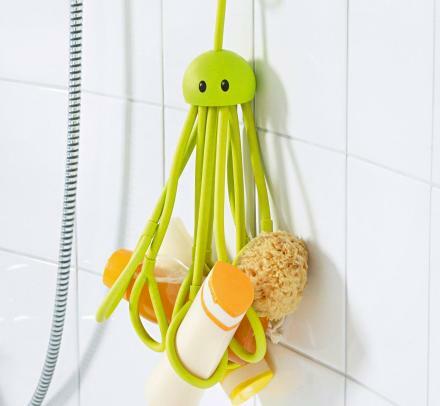 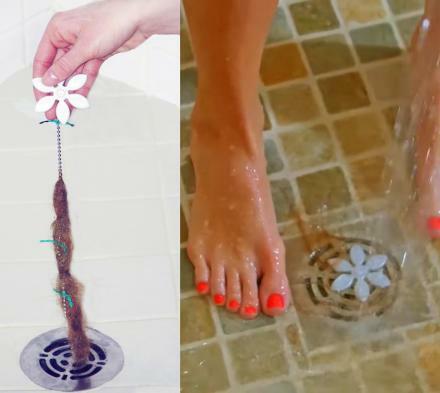 Perfect for attracting all of the mosquitoes to your moist and pale-skinned body, the glow in the dark pool tube will charge throughout the day using the sun or any type of lighting source, and start glowing right when it gets dark outside. 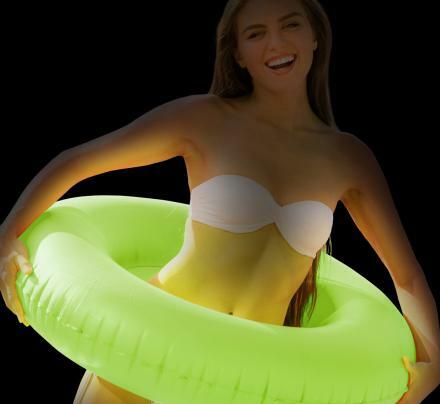 The glow in the dark pool tube works great for pools, lakes, or just for sitting in your home at night in the dark by yourself crying in the corner in hopes you someday own a pool. 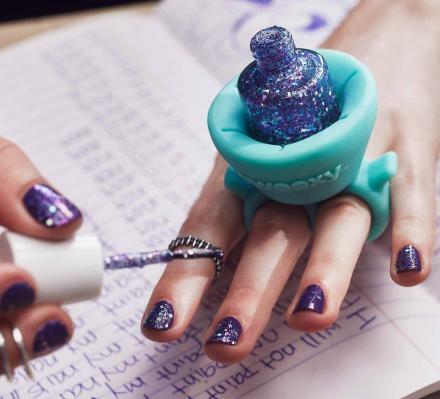 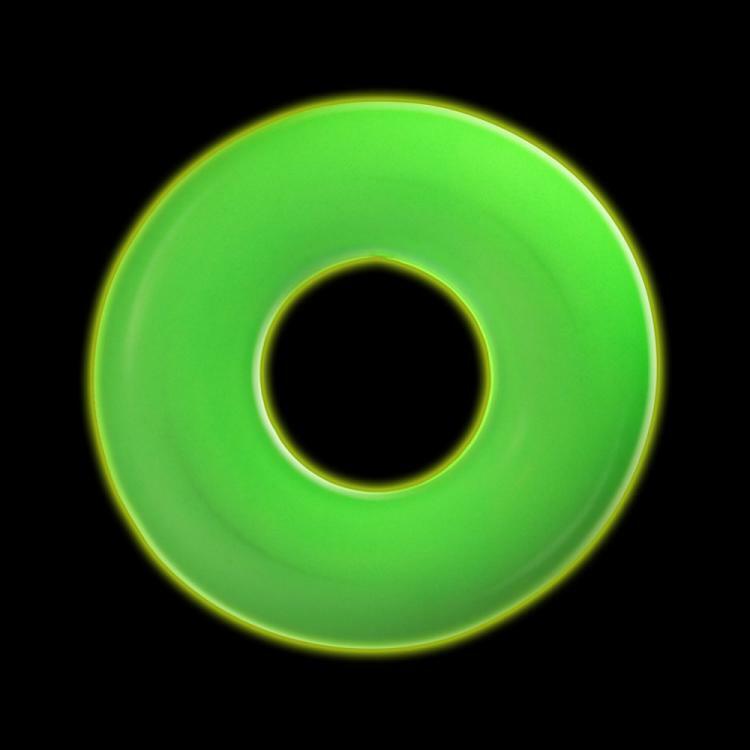 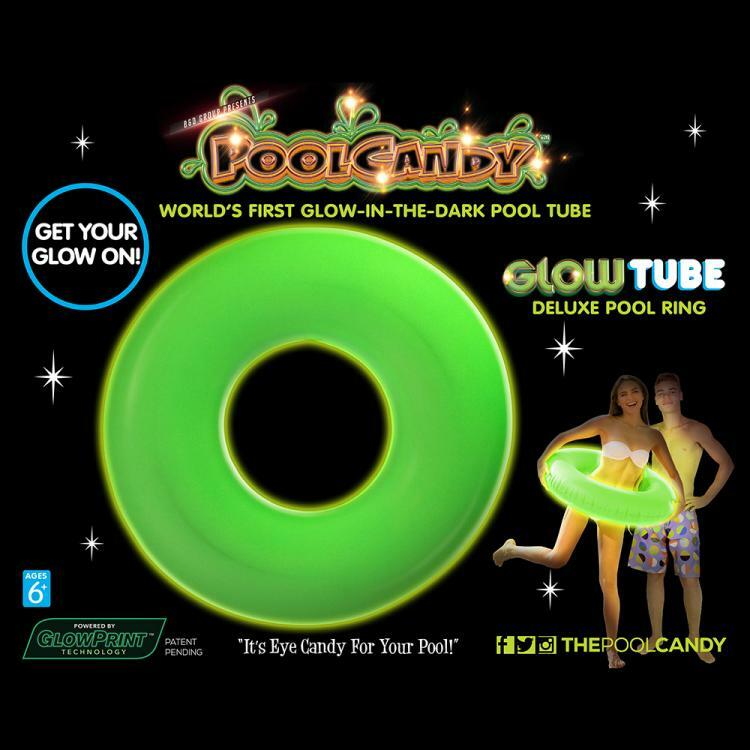 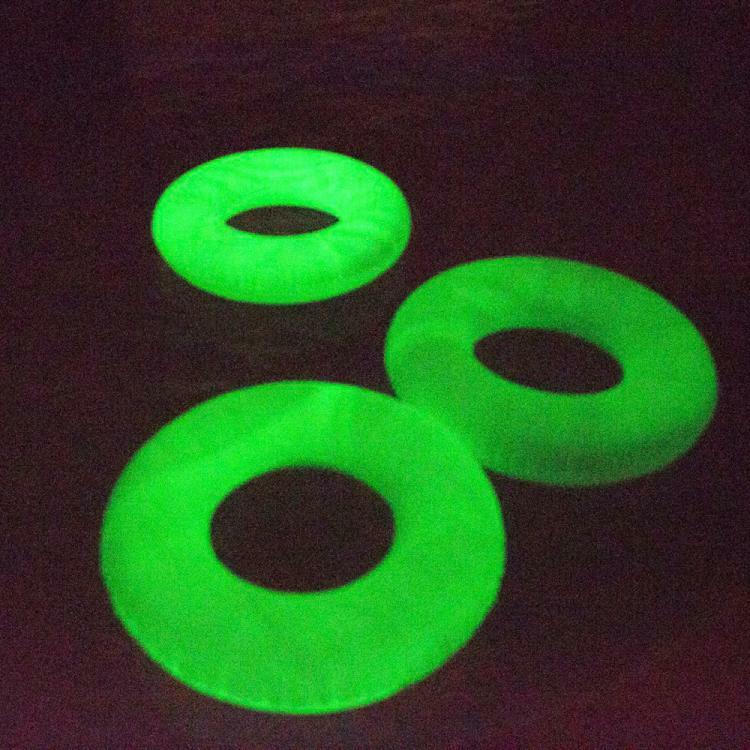 The glow in the dark pool tube will glow for up to an hour and half once the lights go out, requires no batteries, is green in color, and measures 36 inches in diameter.